Louise Hauck guides you across a bridge that joins the worlds of physical and non-physical reality. Through her work as an international speaker and intuitive, she takes readers and clients to a loving place within themselves, where the timeless soul resides—a place beyond the illusion of time and death. Her insightful guidance minimizes the fear that inhibits and constricts today's world. Louise cautions that decisions and choices made in fear are neither wise nor divinely inspired. The veil that separates the physical and nonphysical dimensions is coming down. Departed should actively participate in our lives, and learning to recognize their presence and receive their messages can radically change our consciousness and our concepts of time and death. 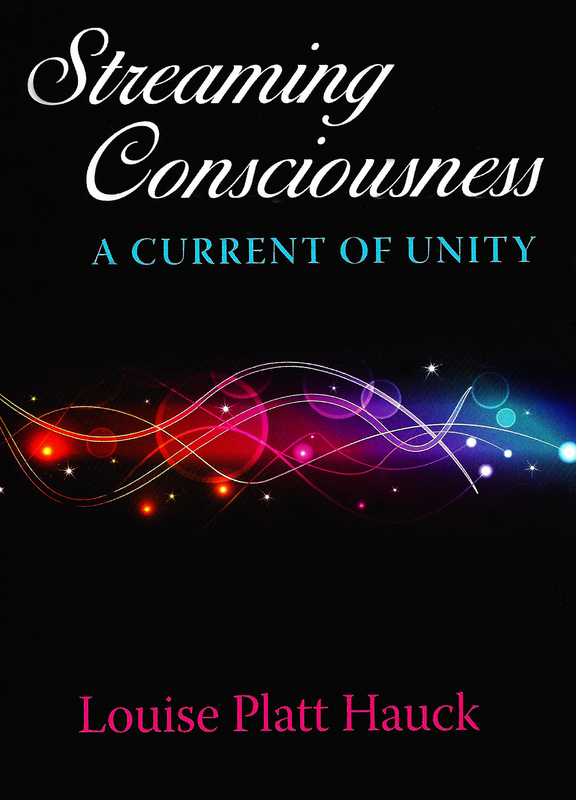 In this riveting and insightful collection of first-person accounts, internationally known medium and spiritual counselor Louise Hauck shows how more and more people are learning to tap into this loving line of communication.